Google Docs is a widely used service for managing documents online. 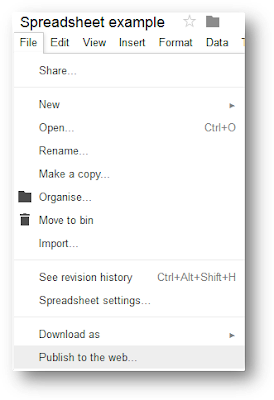 This guide will show you how you can easily embed your Google document or spreadsheets into Moodle by obtaining the HTML embed codes allowing users to view real time edits by other users or make their own additions (spreadsheet). 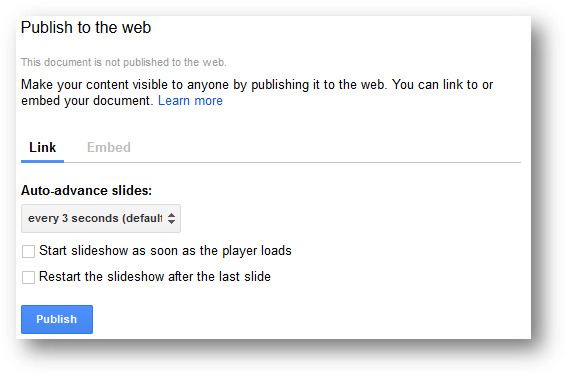 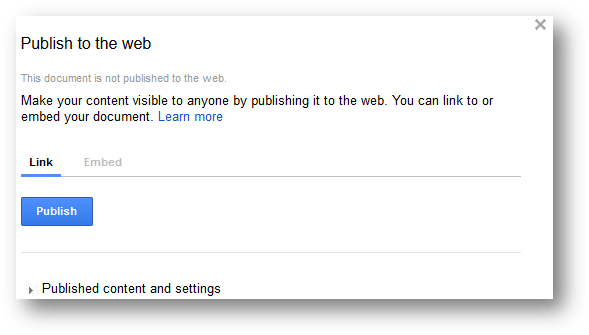 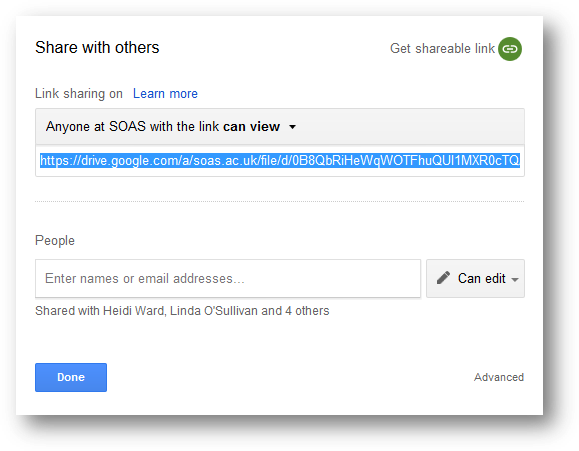 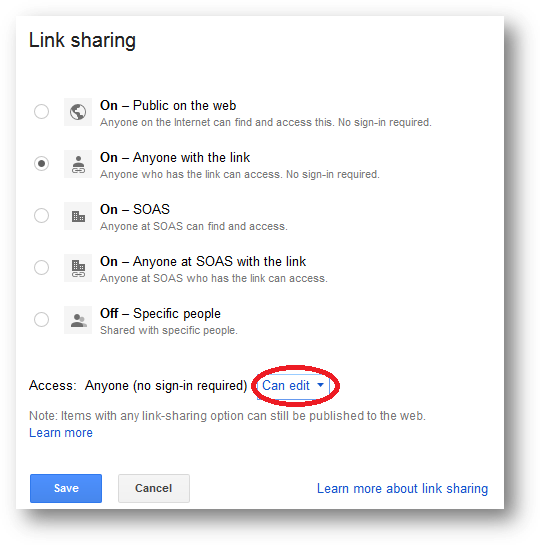 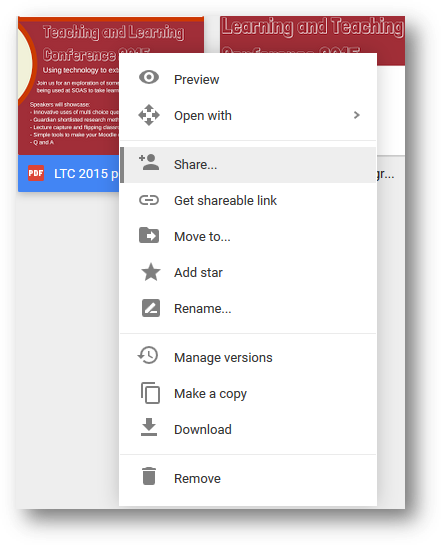 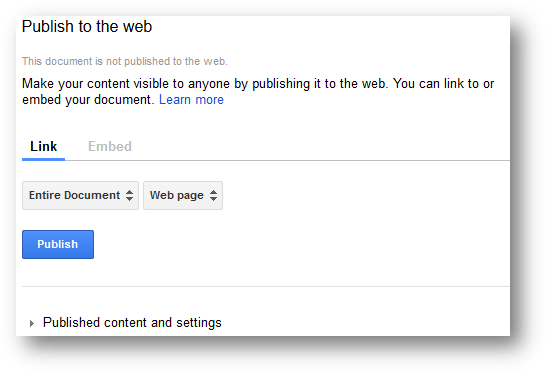 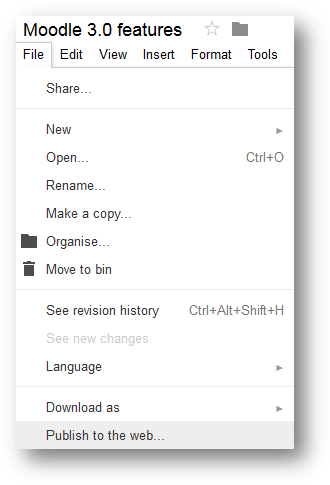 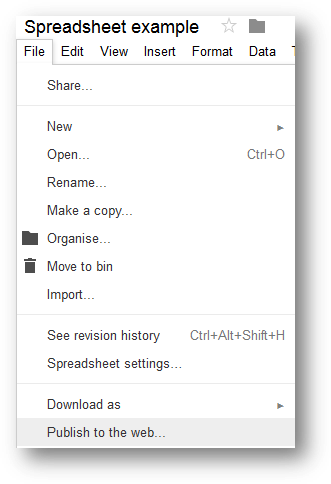 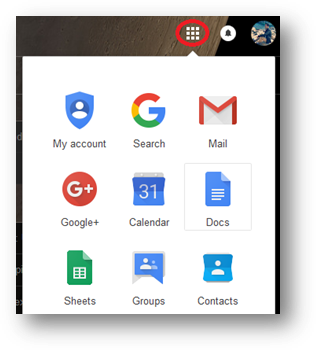 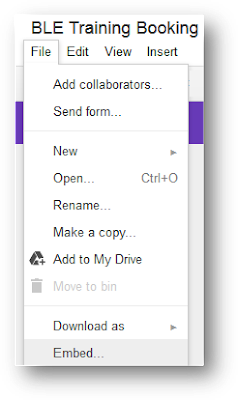 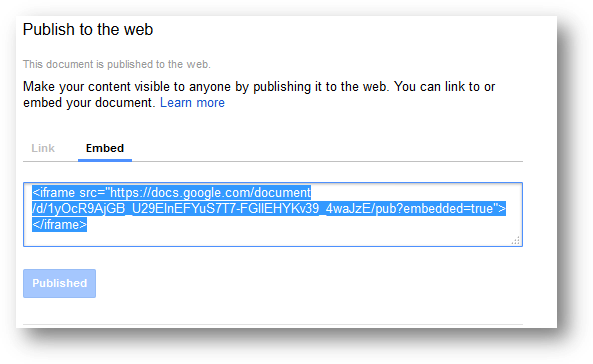 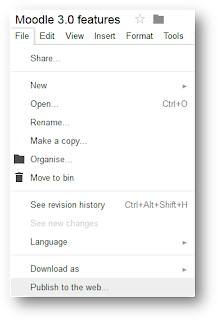 For example, a PDF from Google Drive, right-click the document and click Share. 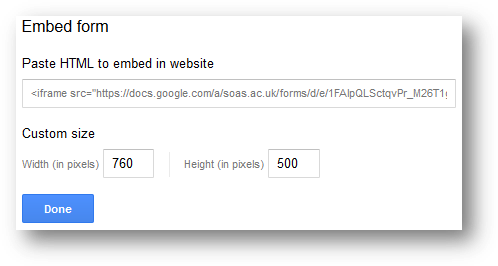 Click Embed item from the options menu (vertical bar with three dots). 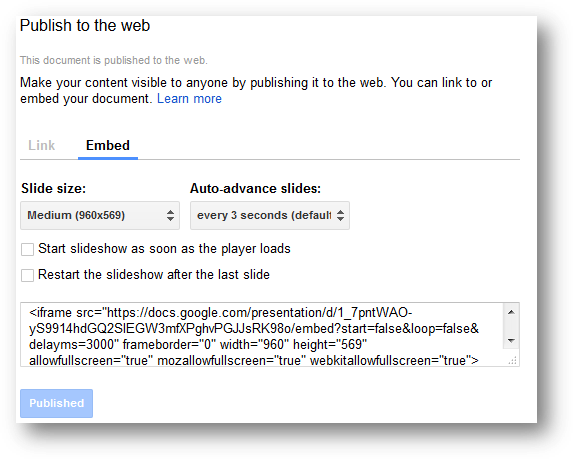 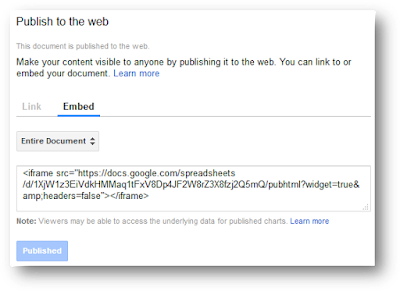 To embed a spreadsheet from Google Docs, open the spreadsheet you want to embed and under the File menu select Publish to the Web. 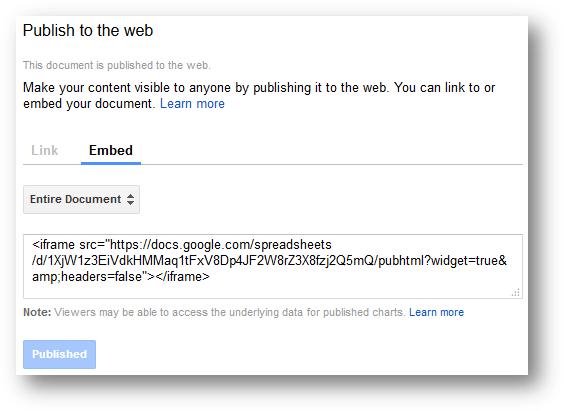 The editable Google spreadsheet will now allow students to enter data to view changes in real time. 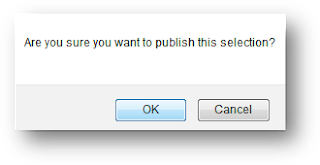 To embed Presentation slides into your Moodle course, open the presentation and as before click File and from the options select Publish to the Web… then click the Publish button.